We are associated with the Agricultural Business and have good acceptance of our Products among the most discerning Buyers around the World. 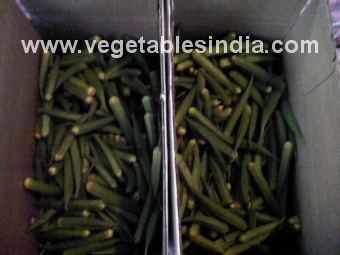 We deal in a wide range of Vegetables and Fruits including daily used Vegetables, Bananas from India. Our Group Companies are into Cashew Nuts, all Spices , Fresh Chilled Sea Foods and Frozen Sea Foods.